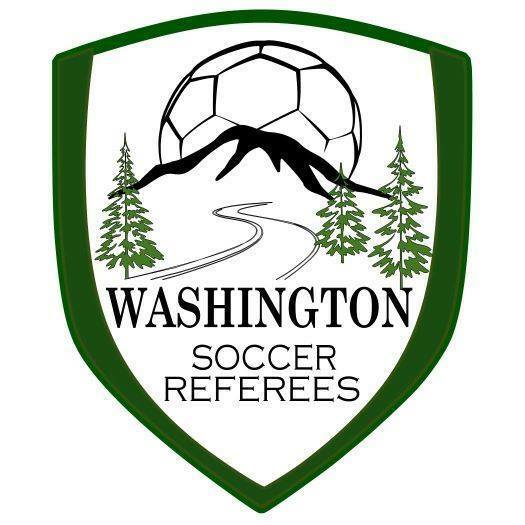 BELLINGHAM, WA— The Evergreen Premier League announces that Jason Twaddle of South Sound FC and Ramon Ramos of Seattle Stars FC are the EPLWA Rock’em Socks Players of the Week for June 19, 2016. Both will receive a pair of EPLWA Rock’em Socks in honor of their accomplishments. On Saturday June 18 at Gordon Field Jason Twaddle scored a hat trick for the visiting Shock. Jason gave South Sound three different leads with his goals in what was an eventual 3-3 tie with the Olympic Force. “Jason is new to the team this year,” says South Sound Head Coach Adam Becker. “He joined us after he was cleared to play by Seattle University.” Twaddle turned heads last weekend when he “arrived” with a three-goal performance. The Seattle Stars went into last weekend without a win yet this season. Away matches at Wenatchee and at South Sound appeared on paper to be tough assignments for Seattle. Tough, but winnable, it turns out. The Stars scored a 2-1 win at the Apple Bowl on Saturday and then notched a 1-0 shutout win on Sunday at Curtis High School.